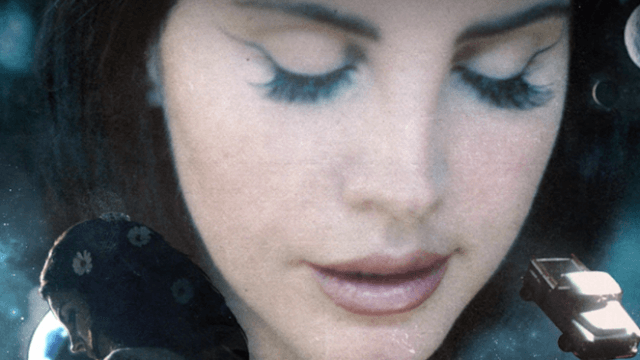 Lana Del Rey's new single 'Love' is perfect for staying in bed and ignoring literally everyone. It's Saturday night. You got nothing done today. You probably stayed out too late on Friday. And, after some hints and teases here and there, Lana Del Rey has finally dropped a new song—"Love," her first single in more than a year. Fans are, shall we say... emotional. i can't believe lana del rey invented love. As sweepingly beautiful and languorous and vague as anything she's ever released, "Love" is either the perfect soundtrack for a slow, steamy hookup—or, even better, a weekend twilight spent in bed smoking weed and replaying moments from all your lost romances. Seriously, don't listen to this if you've got things to accomplish in the near future, because you'll just leave it on repeat and gaze into the night until it gives way to a rosy, heartbreaking dawn. Will I find true love? Where are any of us going in this world? Can Lana please reply to my Instagram comments? This song may not answer any of those questions, but man, it sure beats reading the news.